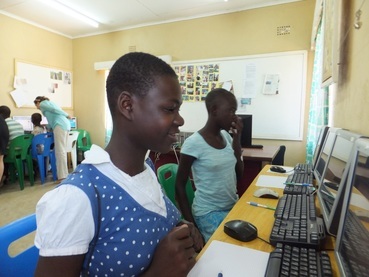 To assist some of the poorer schools in the country we have initiated a programme to develop entire e-Learning labs; so children can learn ICT in a comfortable and uncrowded environment. ​You can find out more about how these projects are impacting the student's lives here. ​CFMS have also opened their own training centre to provide IT services to the local community.